Educated in Interior Design at the renowned Chelsea College of Arts in London, Lisa Roberts-Goldner founded The Open Plan in 2008. Uninspired by the bland and generic interiors seen in so many homes and business, The Open Plan team prides itself on delivering fresh and personal alternatives to its commercial and residential clients alike. During her extensive career Lisa has worked for many design companies, including award-winning architects Terry Farrell, Paint & Paper Library and Walton Ceramics in Chelsea. In this time she has worked alongside top interior designers including Suzy Hoodless, Nina Campbell, Prue Lane Fox, John Colefax, Rabih Hage and Michael Reeves. She also designed top-end, bespoke interiors for Plain English, where she was employed as a Senior Designer. Lisa has also put her knowledge of architecture and design to good use in media production as a consultant to the TV and film industry for one of the longest established location agencies in London. 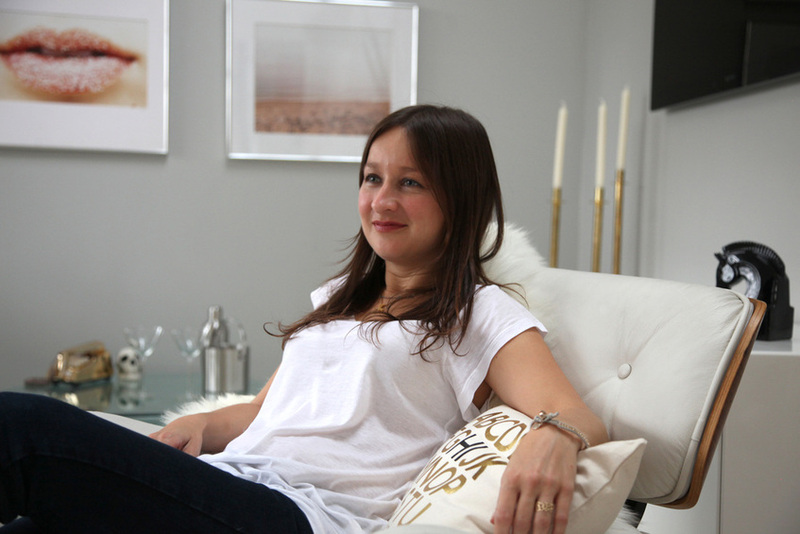 She has also worked as a stylist for interiors magazines, advertising campaigns and Chelsea Harbour Design Centre. Currently, as well as running her own busy design studio, Lisa freelances at Gabriel Holland Interior Design and recently launched her own online-only design service, The Open Plan ONLINE. Lisa and The Open Plan have been featured in many notable Interior Design magazines for both her design work for clients and as a stylist, a small selection of which can be found below.